Need a professional and fast? No matter what your car lock needs are we can help you get back on the road in no time at all. With all of the latest tools and equipment I can help you legally get back into your car within minutes. More importantly I can achieve this usually with no damage to your vehicle. 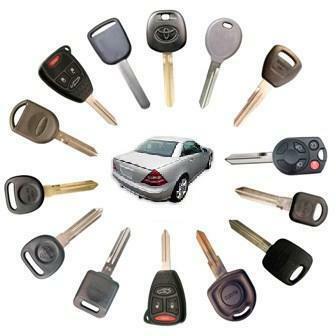 I can also provide you with a spare car key so that you can prevent any issues in the future. Just call NOW on 01524 845865. This can be done from our specialist mobile unit from anywhere (home, work etc). If you have lost your car keys I can help you get another one with quick turnaround times and great prices what have you got to lose. Go on, call me NOW on 01524 845865 or 07813 195476. It is so easy to get a spare, call us today. 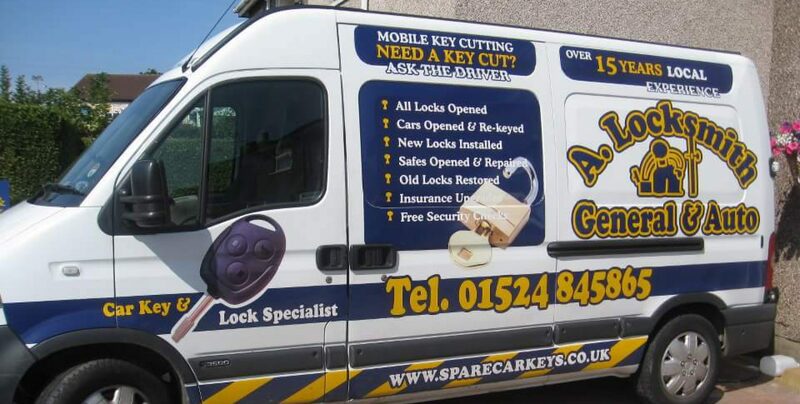 It is a mobile service which means 99% of car keys can be cut & programmed on site either at your home or work address whichever is easiest for you.